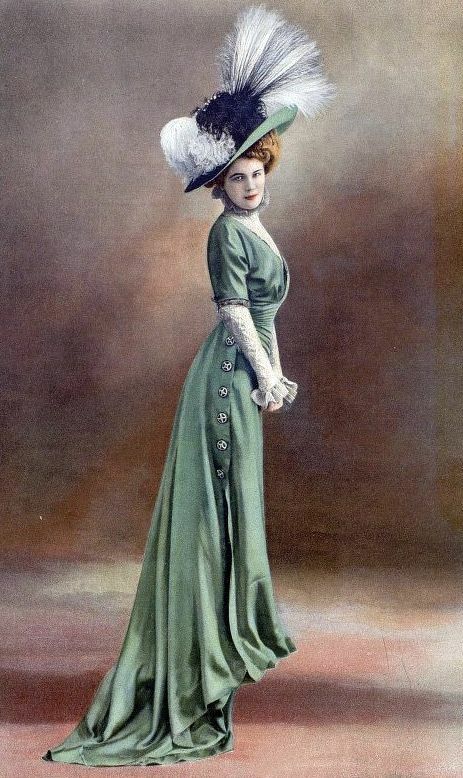 Victorian Vintage Musings: Are You The Mother of Dragons? Are You The Mother of Dragons? Game of Thrones on HBO has taken the world by storm. If you have not stepped into this gut wrenching, heart breaking journey and you are wanting to see what everyone is taking about, you MUST start this series from Season One. 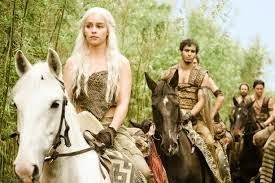 In Season One we are introduced to Daenerys Targaryen. When placed in situations we have no control over, by our actions or the actions of others, we have two choices. 2. To accept the situation and while embracing the obstacles around you, you will find yourself rising above and mastering the situation. Take the time to learn the lessons that are around you. from each other, and oftentimes our most valuable lessons will come from the most unlikely teachers. 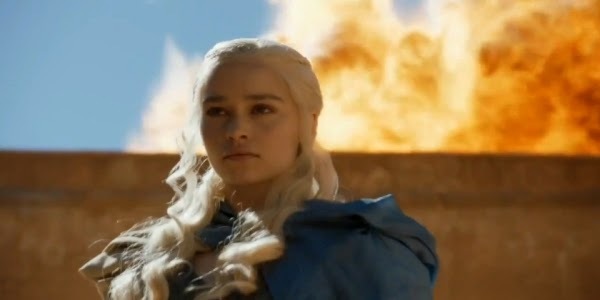 However the most important lesson from the Mother of Dragons-never ever stop believing in yourself. Even if everyone around you tells you something different. You are that writer, that artist, that singer. You are that amazing person that has so much to give to the world. Never stop believing that. Others will be there to try to stop you, from keeping you from stepping into the fire-step through it, even though every one is doubting you, never stop believing in yourself. 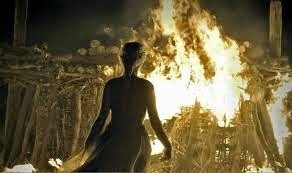 Dany stepping into the fire. Share your comments on becoming the Mother of Dragons!